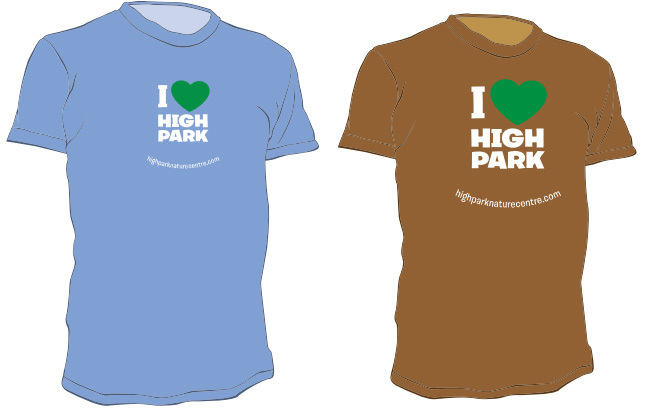 High Park Nature Centre t-shirts are now available! 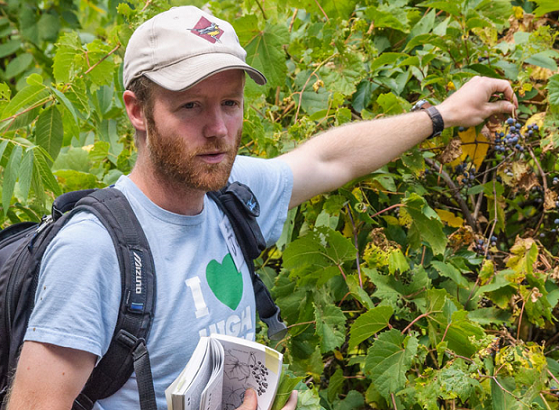 Proceeds from t-shirt sales raise funds in support of nature education and park stewardship programs at the High Park Nature Centre. 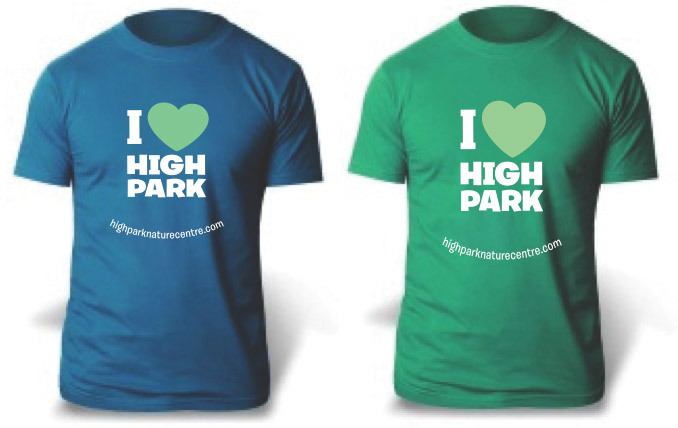 High Park Nature Centre’s “I Love High Park” T-shirts can be purchased at the Nature Centre, or when registering for a program. Colours available are River Blue, Chocolate Brown, Indigo blue, and Kelly Green. Sizes are available for Adults, Youth, and Toddlers, and all sizes run large, so refer to size chart on the product page before selecting your size. Select sizes are in stock for sale at the Nature Centre, so contact us if you have a specific size and colour in mind: naturecentre(at)highpark.org.